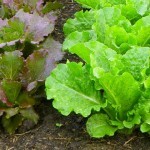 Cool Season Veggies: Growing Greens-Simple as Child's Play! 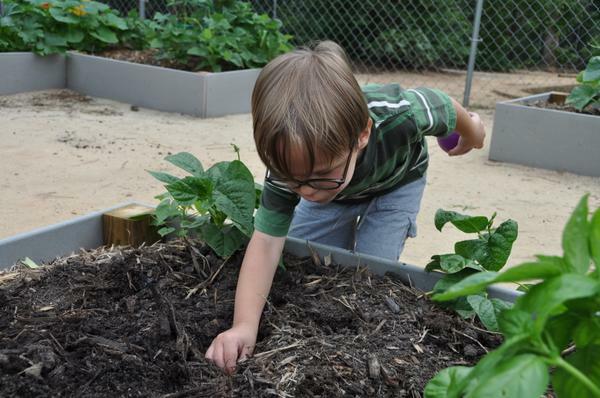 Blog / Vegetables & Fruits / Cool Season Veggies: Growing Greens—Simple as Child’s Play! 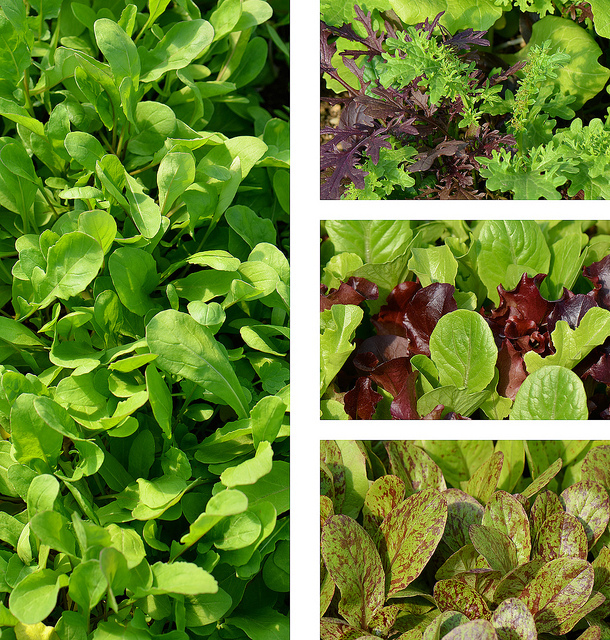 Cool Season Veggies: Growing Greens—Simple as Child’s Play! 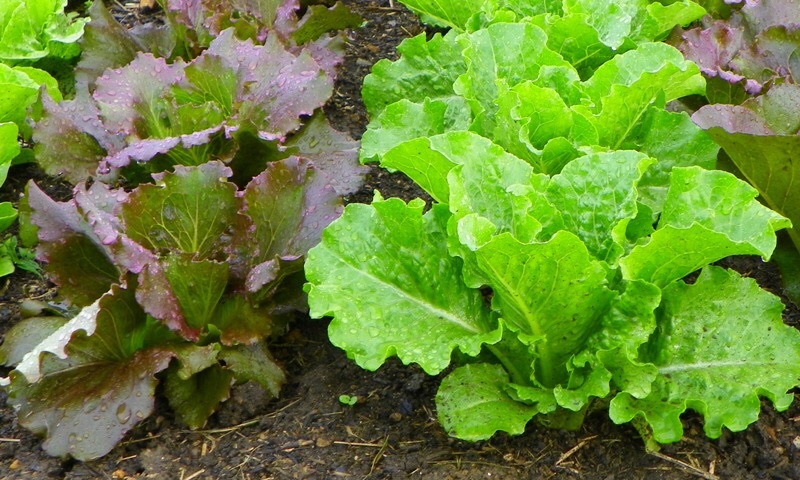 Sprinkle lettuce seeds on soil, cover with soil, water, and in about 45 days you will be picking lettuce! Growing cool season greens is so simple that kids in early childhood programs often plant and grow them! 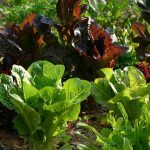 In addition to lettuce, consider planting arugula, collard greens, kale, mustard greens, spinach, or Swiss chard, depending on your family’s preferences. 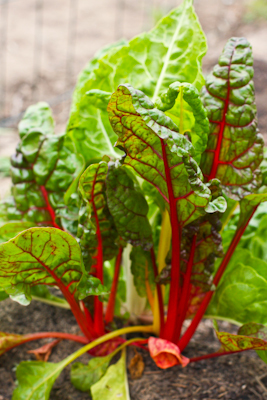 All greens are nutritious and fast-growing. Check the seed packet or transplant tag for planting depth, spacing, and time to harvest specifics. 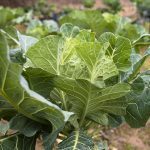 North Carolina is blessed with three growing seasons—spring, summer, and fall—so gardeners can enjoy vegetable crops nearly year-round. 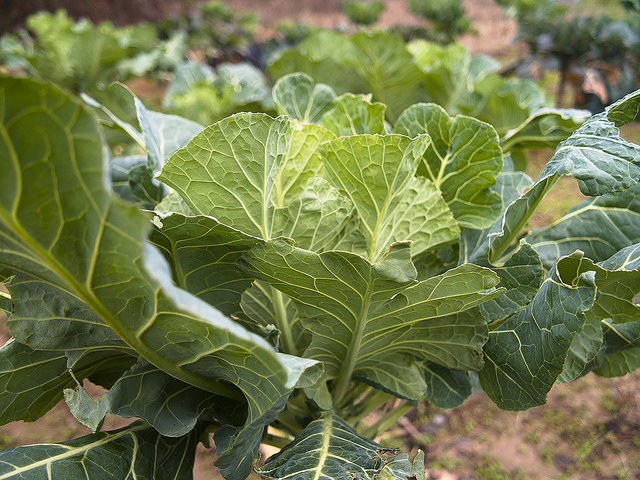 Cool season crops prefer the spring and fall when temperatures are below 70 degrees. These crops can take light frosts, and some will even tolerate temperatures in the upper teens. 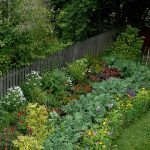 Sow seeds directly into the ground or start with transplants from early March to early April and again in July or August, depending on the particular plants. (See online planting calendar listed below for specifics). 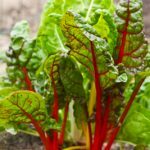 Greens like full sun—6 to 8 hours of direct sun a day. 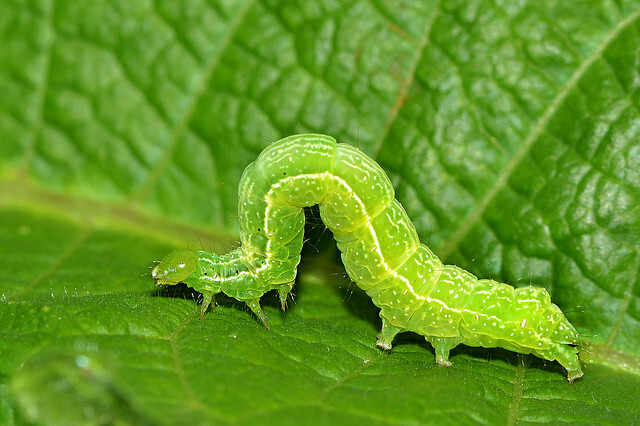 Your plants will also do better in a weed-free environment. 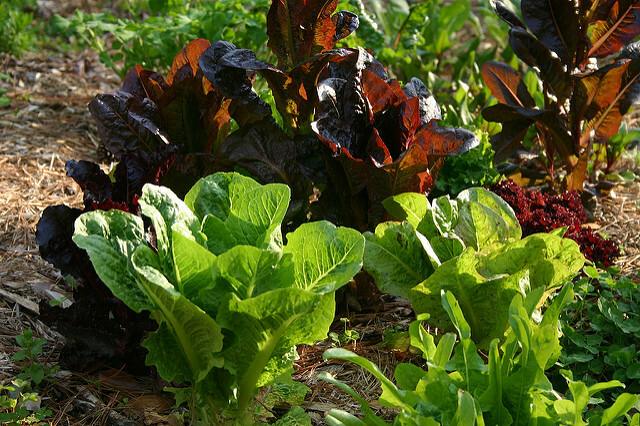 Leafy greens thrive in a variety of soils—you can also grow them in containers. 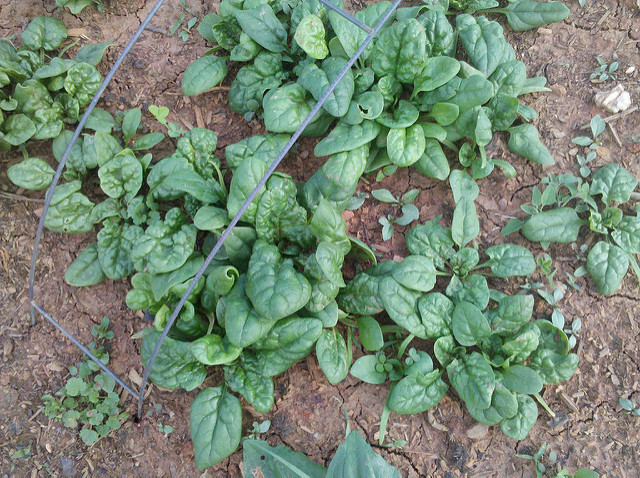 They prefer well-drained soil, rich in organic matter that is slightly acidic—a pH of 6.0 to 6.5—although spinach prefers a pH of 6.5 to 6.8. It’s best to do a soil test before you start to see if you need to lime your garden and for specific fertilizer recommendations. Soil test kits can be picked up at the NC State Extension, Buncombe County, 49 Mount Carmel Road, Asheville, NC. 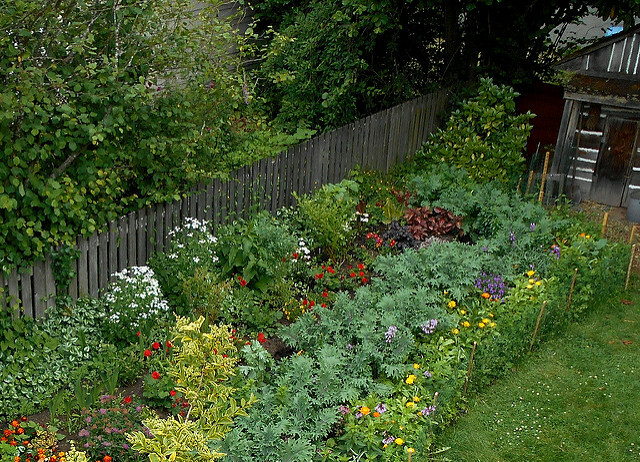 For average soil, work 3 pounds of 10-10-10 per 100 square feet into the soil before planting. 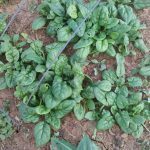 Or you can side-dress plants after they start to grow (apply fertilizer about 4 inches from stems on both side of the plants) using 3 ounces of 10-10-10 per 100 row feet. If you are starting with seeds, keep them continuously moist until they sprout. 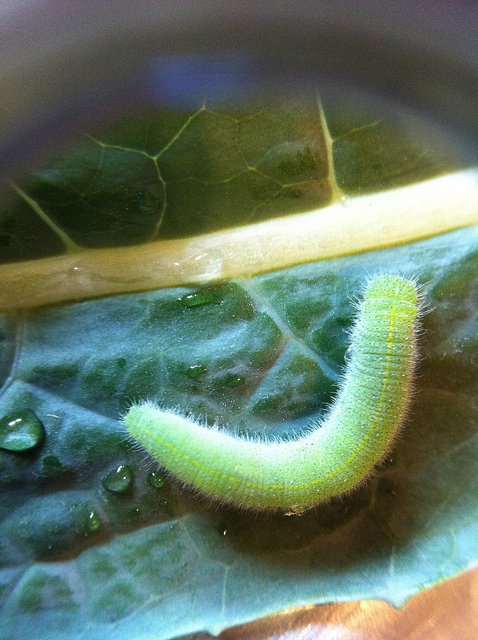 After your seeds emerge, your garden will prosper if it gets at least one inch of water a week. Veggies grown in containers tend to dry out faster than garden soil and need to be monitored daily during dry, warm, or windy conditions. Thin your seedlings as they grow to provide the recommended space between plants. Base additional side-dressing with fertilizer on how the crop looks. Does it have good color and strong growth? 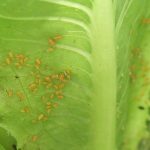 Green leafy veggies are subject to attack by aphids, and those in the Brassicaceae family—arugula, collards, kale, and mustard—will attract cabbage worms and cabbage loopers. 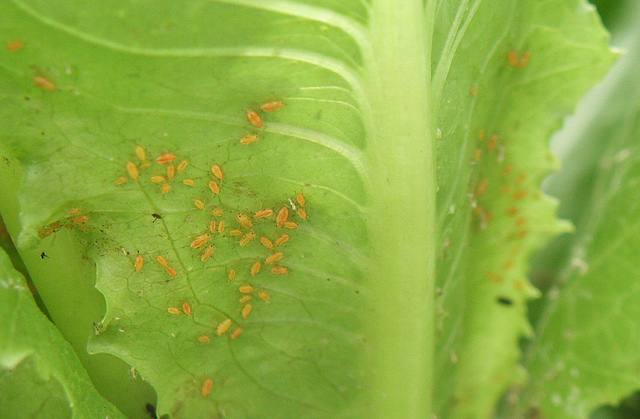 Look at your plants regularly. Decide if the degree of damage requires action. 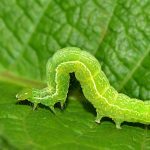 If so, consider a combination of treatments: mechanical (picking or washing off insects), cultural (keeping your plants healthy, rotating crops using trap crops to attract insects), biologic (using predator insects or parasites to control harmful insects), and chemical (use of insecticides). 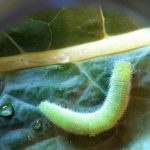 Provides links to Extension vegetable publications. Rates and reviews hundreds of varieties.